The Red Deer Kinsmen support some incredible agencies that truly make our community better, and money raised from the lottery stays within the region. We appreciate all the support they’ve provided to Youth HQ for many years, so please support the Kinsmen Dream Home lottery. 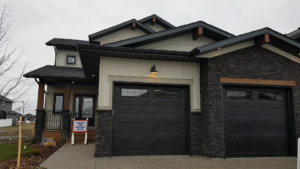 This year’s home, brought to you by True Line Homes, is located at 157 Longmire Close in Red Deer and is valued at $750,750 (GST included).